Prince Harry and Meghan have stepped out in a surpirse visit to show their support for everyone here in New Zealand. The Duke and Duchess of Sussex have signed a book of condolence for Christchurch terror attack victims on behalf of the Royal Family with a simple message: "We are with you, Arohanui". 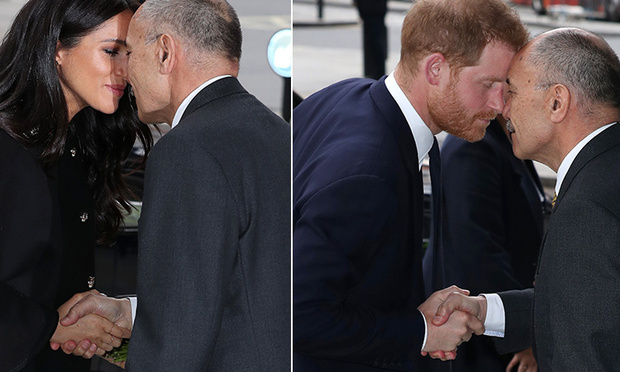 Meghan wrote, 'our deepest condolences, we are with you' while Prince Harry signed his name with 'arohanui'. They spoke with High Commissioner of New Zealand, Sir Jerry Mateparae, before laying floral bouquets and reading tributes left by members of the public.